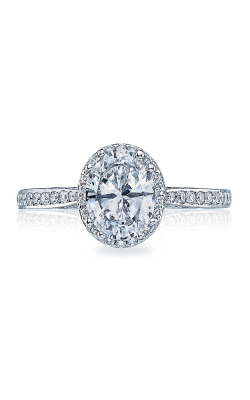 Covered with a beautiful array of lace-like embellishments, the diamond engagement rings of the Tacori Dantela collection are elegantly eye-catching pieces of sophisticated shine, glimmer, and glow. 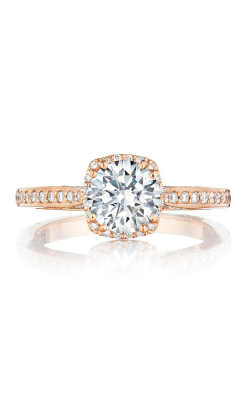 Available now in the Albany, Schenectady, and Glen Falls showrooms of Northeastern Fine Jewelry, are Tacori Dantela engagement rings made with 18-karat yellow, white, and rose gold, as well as featuring brilliant center stones in some of today's most-requested shapes and sizes. 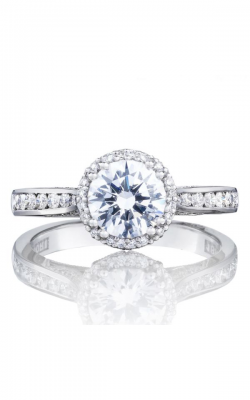 In addition to this unbeatable quality, the designer rings of the Tacori Dantela collection are on display in extremely popular halo, three stone, and sidestone styles that every bride is sure to love and cherish for a lifetime. 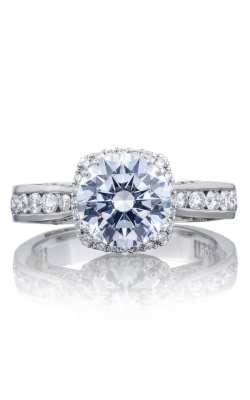 Proud to be a Platinum Tacori Partner, Northeastern Fine Jewelry is the New York state source for an exclusive and immaculate selection of extraordinary bridal and fine jewelry pieces. 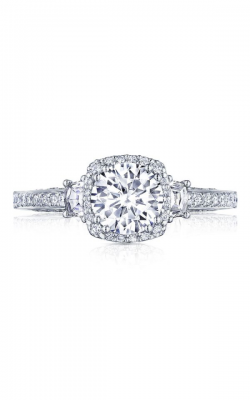 Straight from their renowned California design studio, the engagement rings, wedding bands, necklaces, bracelets, and earrings of Tacori are completely one-of-a-kind and handcrafted for optimum brilliance and diamond beauty. 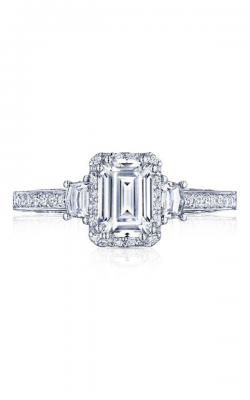 For example, in addition to the exceptional pieces of the Dantela collection, Northeastern Fine Jewelry happily extends even more diamond-covered engagement rings from Tacori. 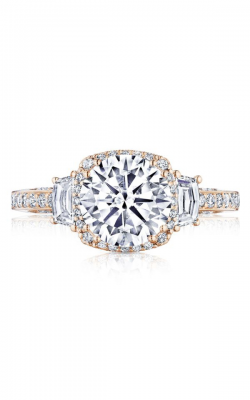 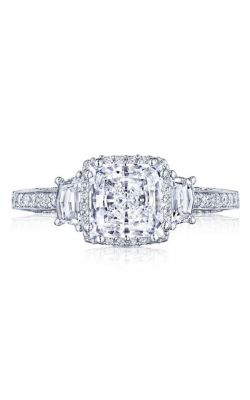 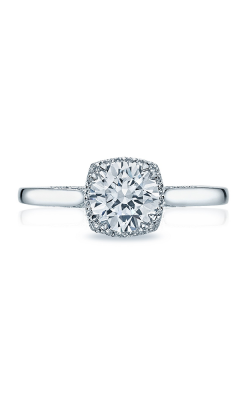 Comprising the RoyalT, Petite Crescent, Simply Tacori, Classic Crescent, and many other collections, the selection of Tacori engagement rings at Northeastern Fine Jewelry is truly without compare. 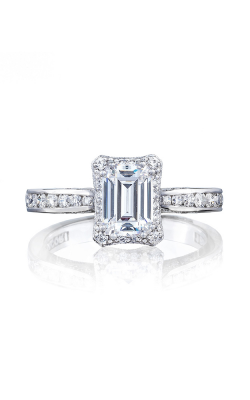 Additionally, for brides and grooms searching for their dream diamond wedding bands, Northeastern Fine Jewelry extends a plethora of pieces from Tacori's unparalleled Sculpted Crescent, Adoration, and Ribbon ring lines. 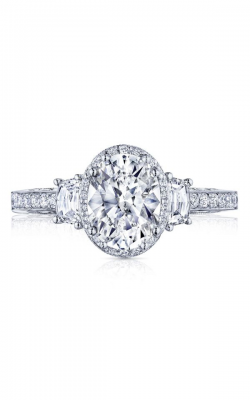 Further, for customers looking for the perfect fine jewelry gift for themselves or a loved one, also by Tacori is a massive selection of women's bracelets, necklaces, earrings, and fashion rings from which to choose from. 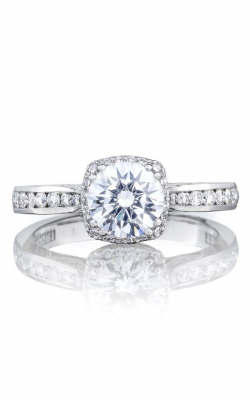 Finally, ideal for men with sophisticated tastes come an array of confident necklaces, cufflinks, tie bars, and gemstone-covered rings from the distinctive Legend, Retro Classic, and Monterey Roadster collections by Tacori. 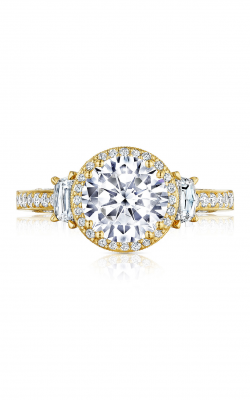 With three convenient showrooms - located in Schenectady, Albany, and Glens Falls - Northeastern Fine Jewelry is a leading New York destination for the absolute latest and greatest in today's hottest jewelry styles and fashions. 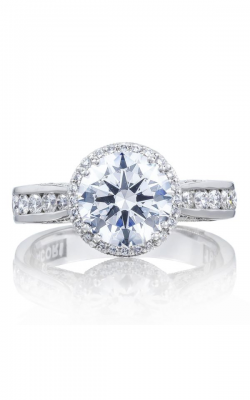 Much more than just the designer-made jewelry of Tacori, at Northeastern Fine Jewelry customers can take advantage of a wide array of jewelry repair, watch repair, and expertly-done customization services, along with in-house appraisal services. 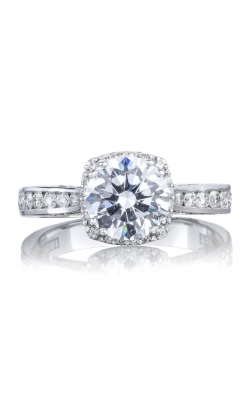 Visit and see how Northeastern Fine Jewelry can make your jewelry dreams a beautiful and brilliant reality today!